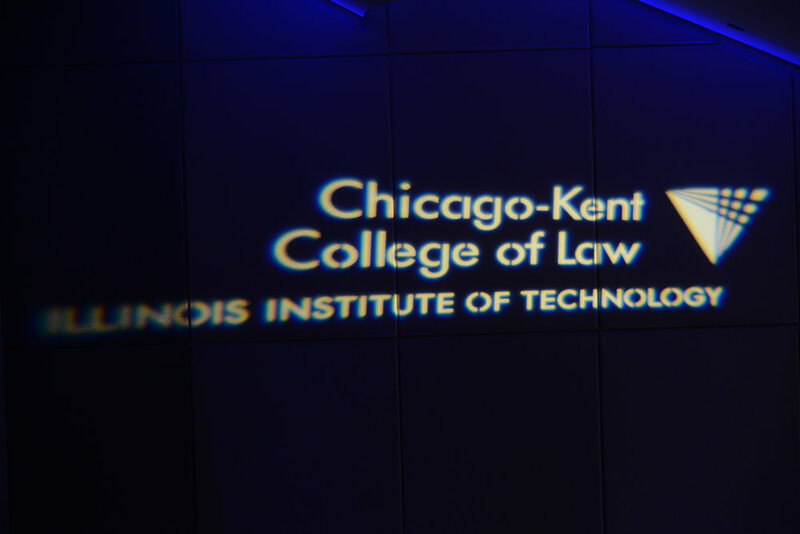 The Law Lab at Illinois Tech Chicago-Kent College of Law presents the 2018 Block(Legal)Tech Conference. This unique conference brings together industry leaders for a dynamic day of talks, panels, and debates about blockchain and cryptocurrency. The day-long conference will focus on the evolving regulatory and legal issues in the blockchain and cryptocurrency space. 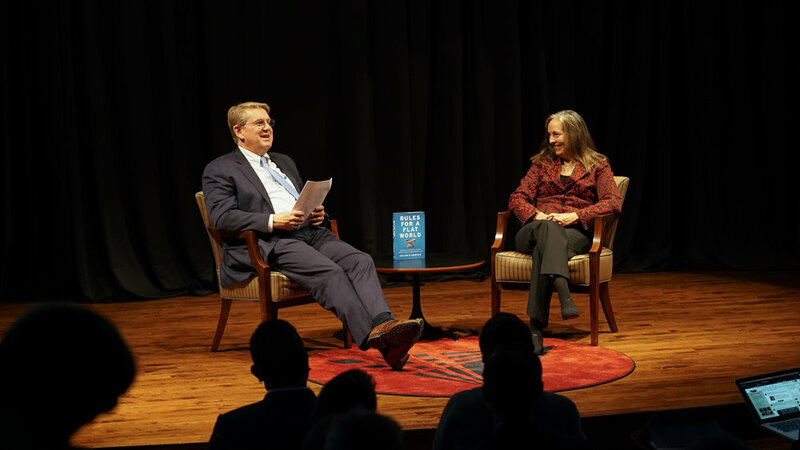 Moving past the typical canned pitches, the conference will include a number of talks, interviews, and debates—delving deep into the complicated issues that affect the crypto-landscape, such as the future of U.S. regulation of crypto-assets, government’s role in promoting blockchain adoption, minimizing the risks of crypto-litigation, the role of lawyers (“crypto counsel”), the evolution of smart contracts and the impact on the legal profession, and myriad other legal issues that stem from the use and implementation of blockchain and distributed ledger technology. The conference is free, and CLE Credit will be available. Register now as tickets are limited.